Love all of these !!!! Will you be selling the chart for primose? I think it is adorable and would love to make it. When will Primrose be available to purchase from shops? 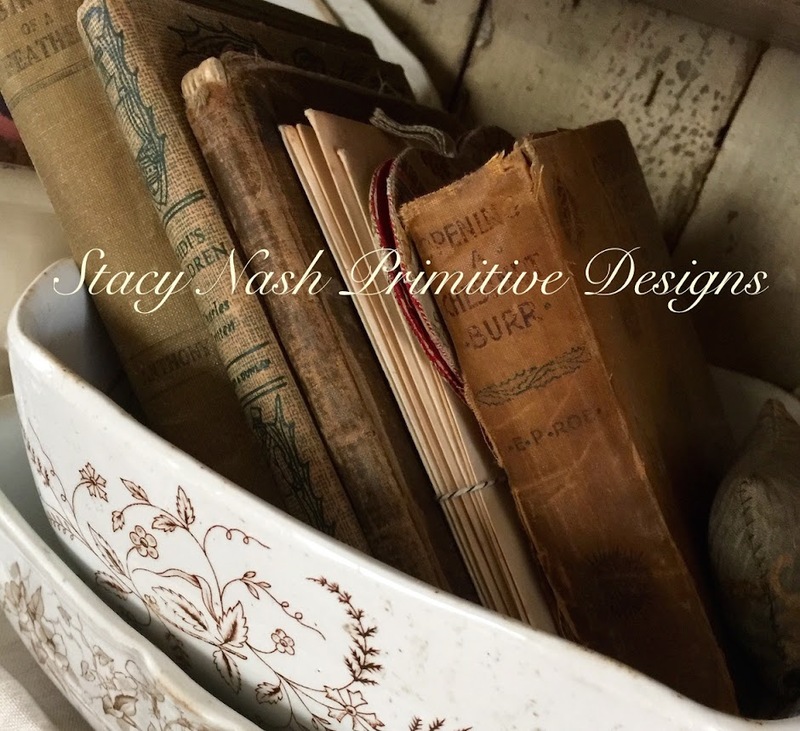 Copyright ~Stacy Nash Primitive Designs ~ All Rights Reserved. Happy Stitching My Friends. Simple theme. Powered by Blogger.